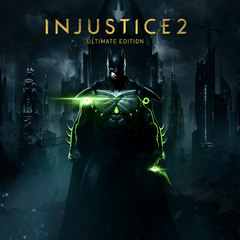 Take control of one of DC’s legendary superheroes or supervillains in Injustice 2, the fighting-game sequel to the amazing (and groundbreaking) Injustice. Pummel your way through the DC pantheon and hone your skills in fierce online combat. As Gorilla Grodd, or Superman, the player takes control of one of the many classic heroes from DC lore and fights their way through a roster of combatants until the pinnacle is reached. Injustice 2’s gameplay is further enriched by an active (and competitive) online community that is sure to satisfy any fighting-game fan’s need for combat. You can currently find a link for an Injustice 2 discount here. You’ll definitely want to take advantage of this discount now so you can in on the beginning of the game. Mass Effect is known for its epic starbound sagas and intricate combat systems. Each installment offers players a new world to explore with deep storylines and epic quests to save the galaxy. Mass Effect does not disappoint in its scope, and Mass Effect Andromeda is no different. Even known story-driven gaming fans will find hours of enjoyment playing Mass Effect Andromeda if for nothing more than its ambitious nature and amazing execution. 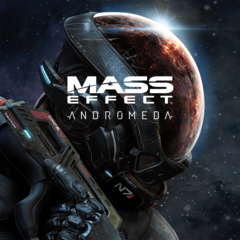 You can currently find a link for a Mass Effect Andromeda discount here at PSprices.com. This is a MASSIVE discount from the original price and we think you should BUY IT NOW. Don’t delay—get the Mass Effect Andromeda discount price today while it lasts by clicking the link above. Want to play something with the heart of an old school 8-bit classic video game but with the modern graphical sophistication of a 2017 release? 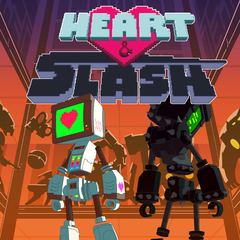 Look no further than Heart & Slash, a psychedelic throwback to the days when action games with simple yet deep mechanics dominated the video game scene. The colors and graphics call back to an era that was also simpler – yet, somehow seeing these same styles rendered with the power of the Sony Playstation 4 makes it that much more amazing. Here’s a link for a Heart & Slash discount here at PSprices.com—you can subscribe for future updates on Heart & Slash discount price updates. At 76% off the original price, the Heart & Slash discount price is worth a purchase if you want to relive the glory days of video gaming without breaking your budget. 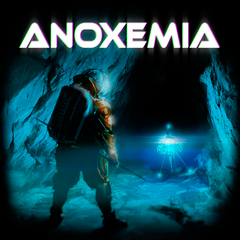 Anoxemia puts you in control of a deep diver exploring the vast darkness of the sea floor. Sounds amazing? It is. This indie has gamers and critics alike wanting more and it’s haunting visual style and comic book storytelling method make it an experience to be had. A combination of action and compelling mystery, Anoxemia demonstrates how videogames are crossing into new boundaries of art and experience. Click here to get Anoxemia—we’re sure you’ll love it. If not today, you can subscribe for updates on Anoxemia discount prices from PSprices.com. Experience the Playstation VR for Playstation 4 with this game specifically designed to enhance your experience of Sony’s groundbreaking introduction of viable VR gaming into the home console market. 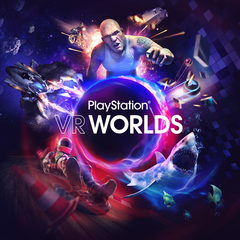 Playstation VR Worlds is the quintessential demonstration game that can give new owners of the Playstation VR a true glimpse of the future of at-home VR gaming using Playstation 4’s radical new concept. You can find the Playstation VR Worlds discount here at PSprices.com and also subscribe for future updates. If you own the Playstation VR unit we recommend you take advantage of this discount and explore the potential the Playstation VR for Playstation 4 has to offer for the future of gaming. Best deals for console gaming.